The need to pump leads into your funnel is a never ending cycle. Acquisition is key, not just for SaaS businesses but for any business that plans to continue producing quarter after quarter. The best acquisition tool a SaaS company can utilize is content creation; it’s a great low-cost, sweat equity way to get leads into your funnel. Beefy content even helps satisfy the mid-level and bottom of funnel folks. Yet, as great as content marketing is, many companies are still getting it all wrong. The number one reason content doesn’t work at startups is because of someone's ego. Ego driven content, or ‘me, me, me’ content doesn’t help drive demand for your business. If you have an actual strategy you can eliminate the presence of ego. 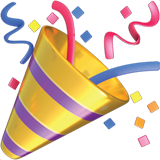 Your strategy should be geared towards demand generation and not press-release type of accolades. Recently at SaaSFest 2015, Jay Acunzo of NextView gave a phenomenal talk around the different types of content and how they should be working for your business. He also goes in depth to teach us about the “Content Wheel” which is a playbook for content that can help you produce the ROI you’re looking for on your content. Let’s take a deep dive into Jay’s talk and highlight the key areas where you can enhance your content strategy to optimize your funnel for conversion. There are different buckets, or segments of content you can utilize when it comes to content marketing. It's also good to note that, knowing who your audience is, and having quantified buyer personas is a great way to know which types of content actually work best. Here’s a look at the different types and what kind of traffic longevity you can expect to gain from them. This content typically spikes pretty quickly. 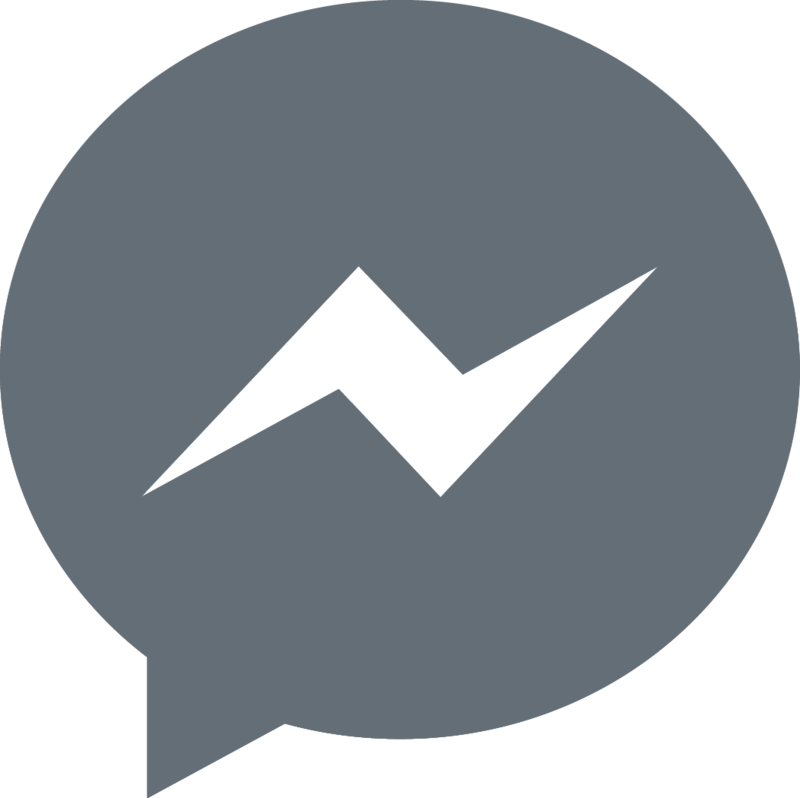 It’s actionable and helpful to users so they will consume it almost immediately upon you sending it. Especially if these posts are going out through email, social media, etc. After the initial spike there is a dramatic drop off but it doesn’t quite hit zero. Per Jay’s example in the presentation, these types of posts were still getting a few consistent views weeks after the post date. What this means is, the content piece is continuously working over periods of time and having a steady ROI for the business. This type of content is great for acquisition because it automates the lead generation process. 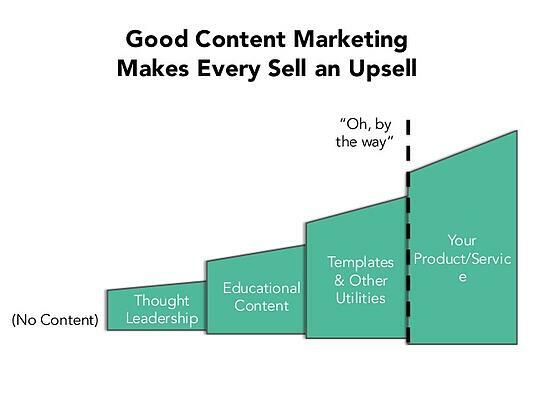 "Master content marketing by building, and owning an inventory of helpful content"
Ego driven posts have a different trajectory over time than the helpful demand-gen stuff. The trajectory of this content does ok at first but then crashes to zero. People aren’t necessarily thinking to search thought leadership content so it doesn't have as long of a life span. An important thing to note about ego driven content is that, it really lowers your credibility. No one likes the bragadocious person in the room that's constantly talking about themselves. So you definitley don't want your audience to gain that perception of the message you're trying to send. People in todays markets respond to knowledge and empowerment. The primary function of content marketing is to solve the same problem your product solves. If you’re writing about the relevant issues/solutions that your product exists to take care of - then you’re now making your business searchable. There’s nothing more beautiful than googling the answer to a problem and then finding a resource that eliminates that problem, or more importanly, educates you on how to think about it. If you can successfully master this simple dynamic all that's left to do is upsell the product. As we learned from Jay at SaaSFest, “good content marketing makes every sell and Upsell.” There are different types of content that yield certain traffic and conversion results. Here's a breakdown of the different content types and their functionality. Thought Leadership: these types of posts get readers thinking about you and what you think is important. Educational content: Many in SaaS businesses use educational content - which provides direct value for the reader. Templates and other utilities: Moves a reader from ‘thinking about acting’ to actually acting. It’s the bridge point between what Jay calls the ‘oh, by the way’ moment in which you segway into up-selling your product. Content marketing is the ammunition to your acquisition machine. If you have a strong strategy matched with good execution, you can create bodies of content that continuously bring you healthy ROI’s. Good content aso requires that you have an understanding of your value metric, as well as who your customers are. If you know who you're targeting in a quantified manner, then you will know how to package the material correctly. 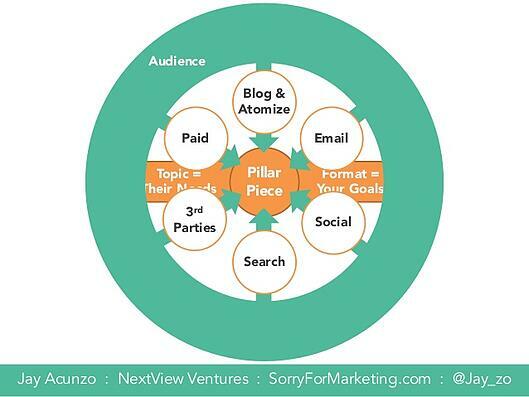 You need to have a pillar piece of content that you base your strategy on. A topic that performs well and that you can repackage and distribute through different channels like email, social, paid, etc. There are three things you want to do to ensure that your company wins with content marketing. The first being, create content that is relevant to the company and the audience. That way you are providing value and giving readers a reason to keep coming back to your blog so that you can eventually close them as a customer. Secondly, make sure you have sustainable publishing. Pick a cadence that works for your content team so that you continue to build credibility in the reader's mind. Finally, you need to be adaptable. Pay attention to the responses you get from readers on your articles. If their excited about the content, then build on that and keep producing material that aligns with whatever it is that their responding to. Likewise if the response is, well, not so great then don't force it. Pull back on anything thats not getting the type of response you need to get your conversion goals. All in all, if you really want to master the art of acquisition via content. Simply get your content stratetegy together, execute and mesure results, then repeat the process. Build a solid inventory of content so that your lead generation process can be automated and efficient.